Arboretum at South Mountain delivers a welcoming collection of apartment homes for lease. Our community offers a perfect blend of indoor and outdoor amenities for our residents along with a spacious areas to relax and entertain. 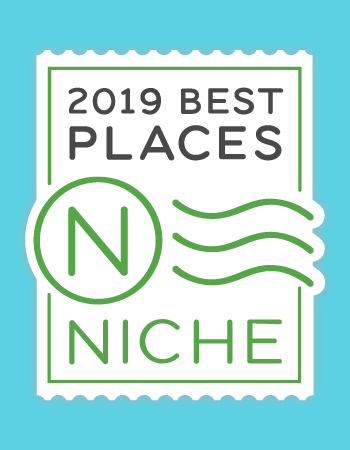 Voted #1 best place to live in Phoenix for 2019, Ahwatukee Foothills has its advantages with excellent shopping, dining and entertainment choices minutes away. Schedule a tour today!